Pakistan Stock Exchange (PSX) cracked over 1600 points intraday on Friday after Prime Minister Nawaz Sharif was disqualified from office by the country’s Supreme Court on charges of corruption in the Panamagate graft scandal. KSE 100 lost over 1300 points (down 2.8%) to 44,586 post the verdict at 3:15 pm (IST). In intraday trade, the index shed over 1600 points to 44,235 levels. The 67-year-old prime minister was additionally disqualified from holding his office. The judges ruled that the prime minister had been dishonest to Parliament and the courts and could not be deemed fit for his office. The court ordered the National Accountability Bureau to wrap up the case within six weeks. The Karachi Stock exchange had opened on a negative note losing 1,100 points hitting a low of 44,757.16 ahead of the verdict. 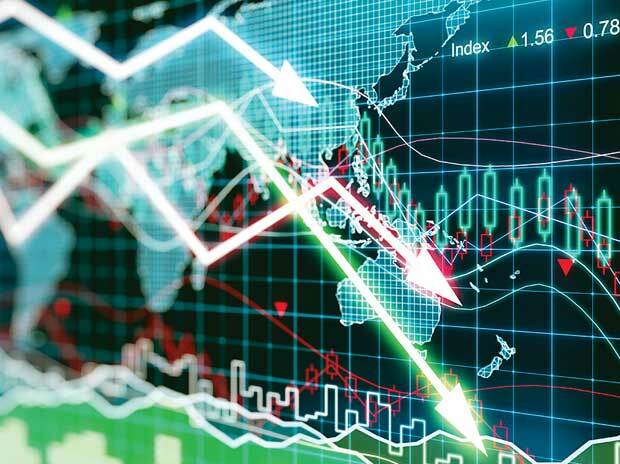 The index from the high of 52,865 points attained on May 24 has lost in excess of 7,000 points. On a year-to-date basis, the index is down over 5.50% till date. Other Asian markets sagged on Friday after US tech shares retreated from recent rallies, though optimism about US corporate earnings and the global economy underpinned overall sentiment. MSCI’s broadest index of Asia-Pacific shares outside Japan fell 1.1%, erasing almost all of its weekly gains, with Samsung Electronics, Asia’s largest company by market capitalisation, dropping 4.4%. Japan’s Nikkei shed 0.6%.